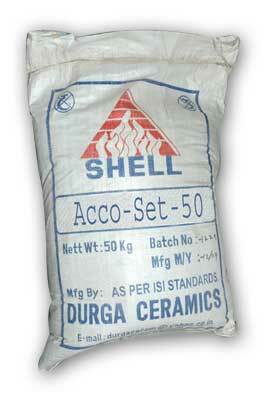 The High Alumina Mortars manufactured by our company are made from optimum quality raw material. We offer these High Alumina Castable Mortars in large variety with air and ceramic setting features. The service and sintering temperature of these high alumina mortars is different as per the variety chosen by the customer. We make available high alumina mortar in bulk packaging as well as retail packaging as per the requirement of the client. We have received laurels from the customers for being a reliable Fire Clay High Alumina Mortars Supplier.